No. 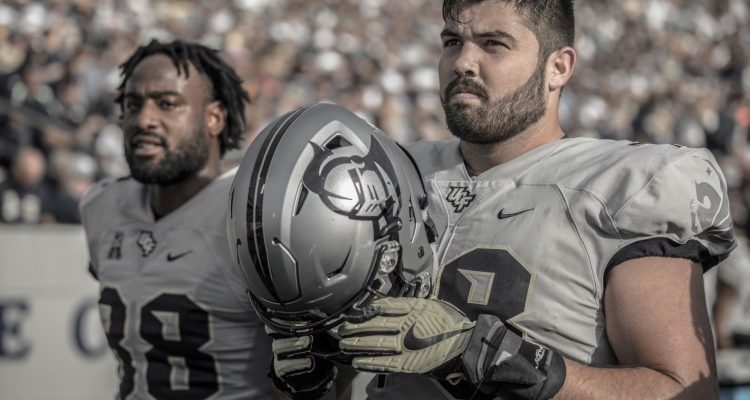 18 UCF looks to be 7-0 for the first time in school history when they host Austin Peay at Spectrum Stadium this evening at 5 p.m. and the Golden Knights head in as 44.5 point favorites. 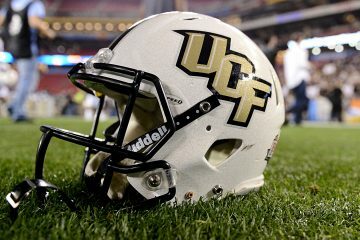 After today’s matchup, UCF heads go into a stretch of the final four games in which they face Southern Methodist University, UConn, Temple and close out the regular season against rival USF. A chance to go 7-0 seems to be very much in play for the Golden Knights, as we take a look at a few of the keys to tonight’s matchup. Yes, even a school that’s gunning for its first 7-0 start can become complacent. Facing a small school like Austin Peay, 5-3 on the season, can provide the right recipe for an upset bid. 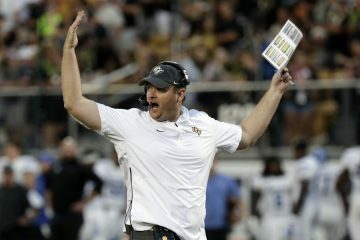 UCF may be 44.5 point favorites to win, but on any given day could be in for a close one if they don’t show up. It shouldn’t be a long day at quarterback for McKenzie Milton, who has thrown for 16 touchdowns against three interceptions. Fans should get an opportunity to see backup Noah Vedral in action. A big first-half lead should lead to a slew backups playing in the second half. 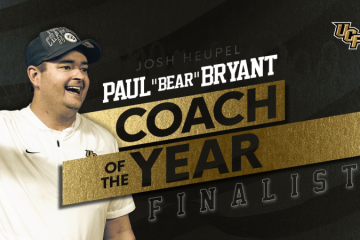 Going 7-0 is a big deal to UCF’s football program since it’s never been done before. Forget the fact that the Golden Knights are playing a team from the Ohio Valley Conference, but that they have a chance at making history. With players like Duante Culpepper and Blake Bortles coming through the program, this 2017 season is shaping up to be the best in school history. Keeping the tempo up will help in terms of speeding up the game and taking an early lead. Playmakers like Adrian Killins Jr. and Tre’Quan Smith will need to show up and show out. One common opponent Austin Peay and UCF have are Cincinnati, which the Golden Knights defeated 51-27 back on Oct. 3. Austin Peay faced the Bearcats to open up the 2017 campaign and lost 26-14.